« Are Entities Singular or Plural? There’s a time for placeholders in a draft document–but there’s also a time to remove placeholders and add the final language. 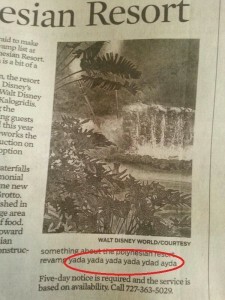 This newspaper apparently missed that lesson.